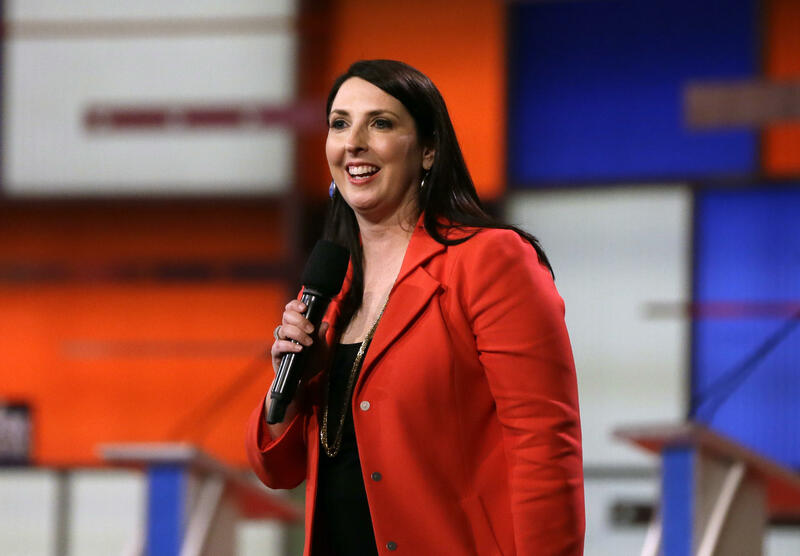 President-elect Donald Trump will endorse Ronna Romney McDaniel, the niece of Mitt Romney, for RNC chair. This is a victory for Reince Priebus, outgoing RNC chair and incoming White House chief of staff, who wanted an RNC hand to lead the party and have his own set of eyes and ears at RNC. This is also a sympathetic and tactical nod to Mitt Romney after losing out on secretary of state. This makes it harder, if Romney had grievances against Mr. Trump‎, to air them with his niece as chair of the party. It is also respectful to the Romney name and Michigan’s role in solidifying Mr. Trump’s electoral vote victory. Romney McDaniel is the chair of the Michigan Republican Party. Mr. Trump’s endorsement seals the deal for Romney. A formal announcement is expected soon. The party chair has power to appoint the chair of all RNC committees, appoints the General Counsel and controls the national party budget. The RNC executive committee will have to approve Romney McDaniel in January.